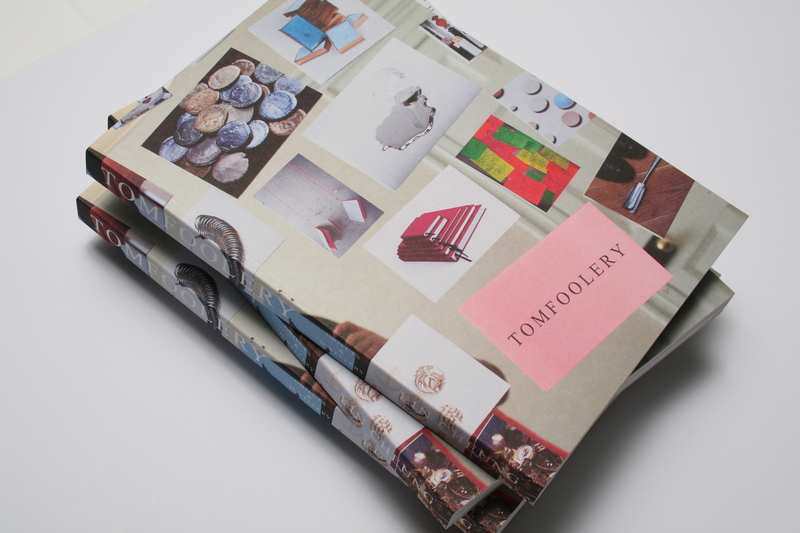 I’m pleased to announce that my new book TOMFOOLERY Objects and Jewellery is now available! It will be widely available in the New Year from Chrome Yellow Books and select stores. Meanwhile, you can buy a copy here. Putting it together has been a labour of love, I hope you enjoy it.